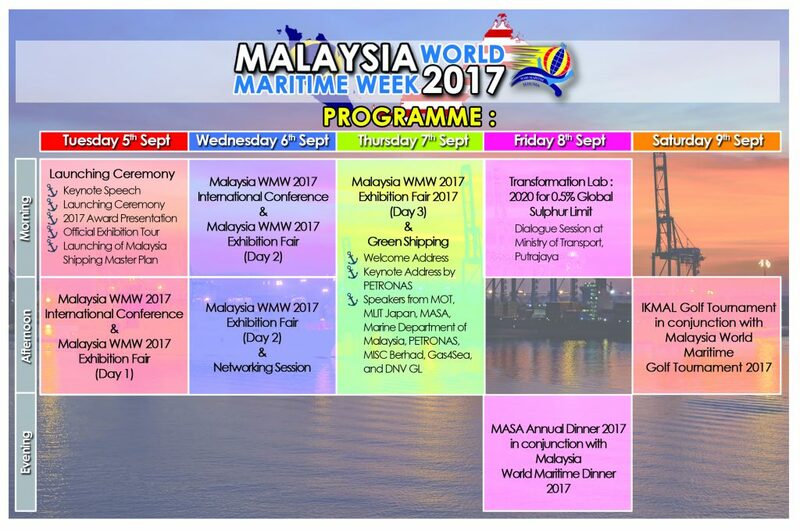 In conjunction with IMO celebration of the World Maritime Day (WMD) 2017, Malaysia Shipowners’ Association (MASA) is pleased to inform that this year’s WMD celebration will be held at the Kuala Lumpur Convention Centre, on the 5th until 9th September 2017. 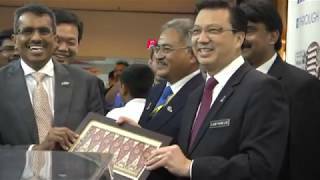 Malaysia World Maritime Week 2017 is a joint effort between the Malaysian government and the maritime industry. 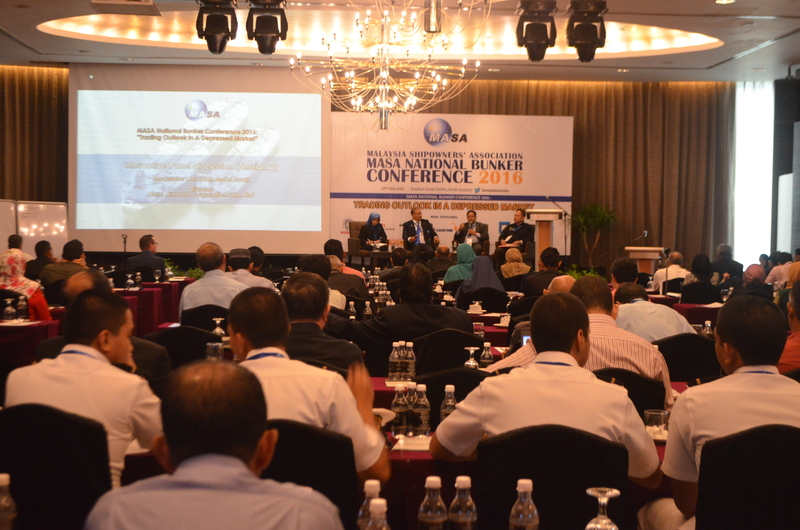 It is organised by the Ministry of Transport and the Marine Department, Malaysia (MARDEPT) and hosted by Malaysia Shipowners’ Association (MASA) and Ikhtisas Kelautan Malaysia (IKMAL). 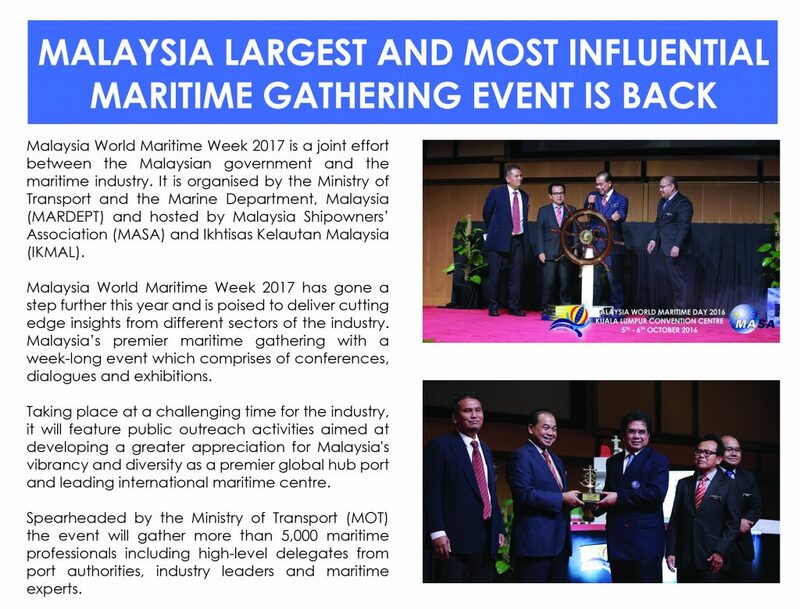 Malaysia World Maritime Week 2017 has gone a step further this year and is poised to deliver cutting edge insights from different sectors of the industry. 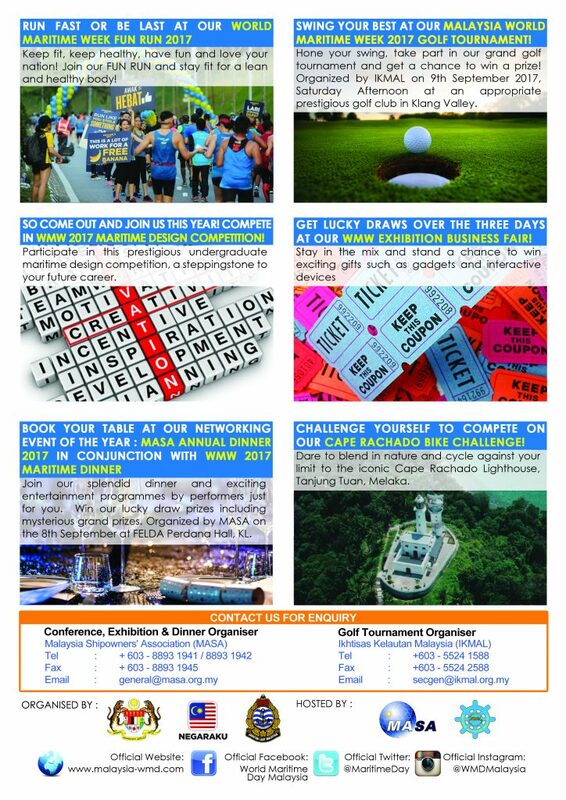 Malaysia’s premier maritime gathering with a week-long event which comprises of conferences, dialogues and exhibitions. Taking place at a challenging time for the industry, it will feature public outreach activities aimed at developing a greater appreciation for Malaysia’s vibrancy and diversity as a premier global hub port and leading international maritime centre. 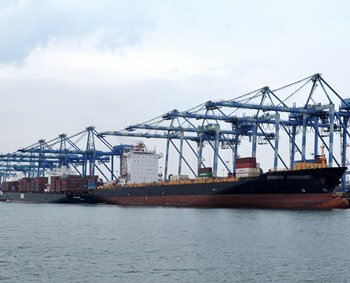 Spearheaded by the Ministry of Transport (MOT) the event will gather more than 5,000 maritime professionals including high-level delegates from port authorities, industry leaders and maritime experts. 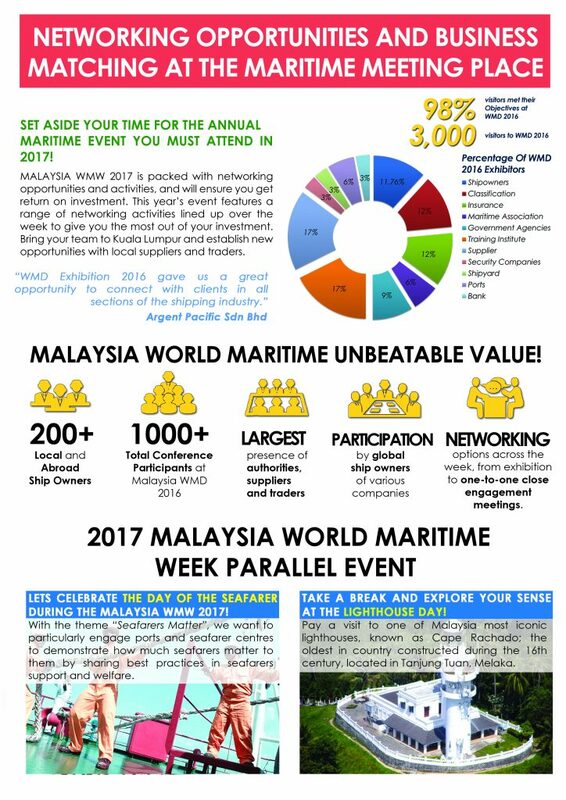 An exciting week of events that includes the prestigious Malaysian World Maritime Week 2017. 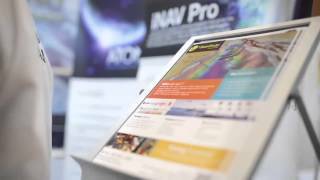 With activity aimed at local businesses plus a spectacular line up of focused maritime events and activities. Attached are the link as follows to download the attachment. 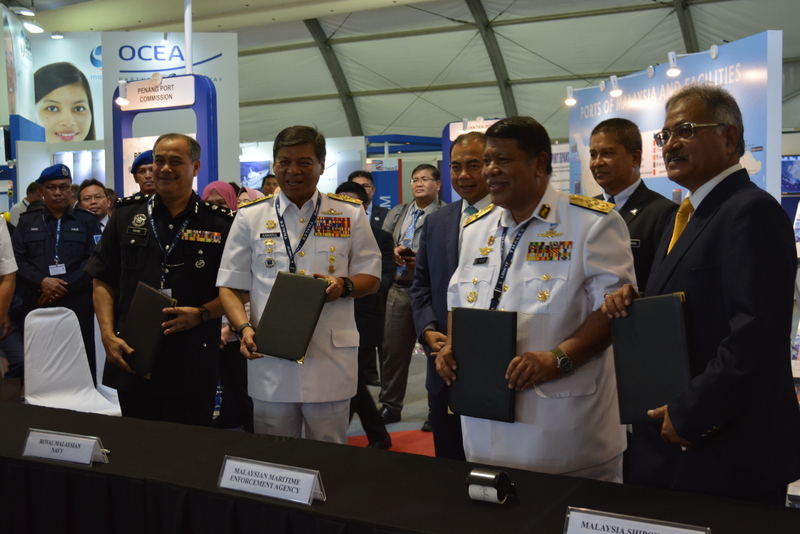 Malaysia Shipowners’ Association (MASA) and Malaysia national maritime security agencies have taken a step forward with the signing of a Cooperative Notes that was held at LIMA March ago, for linking collaboration in strengthening maritime security and prosperity of the maritime community in Malaysian waters. The signing ceremony was witnessed by the Deputy Minister of Transport of Malaysia YB Dato ‘Ab. Aziz Kaprawi. MASA would like to extend high gratitude to our ‘3 strong ‘muafakat’ cooperation – Royal Malaysian Navy, Malaysian Coast Guard and Royal Malaysian Police Marine for a successful collaboration which has brought towards a glowing and timely event such as this. 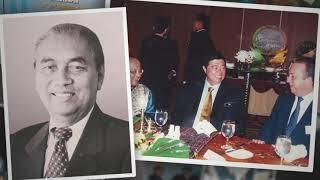 Each agency has a history of collaboration and MASA heartened that this spirit of cooperation and friendship is strong and it certainly augurs well not only for the partnership but also for the benefit to all maritime fraternity in managing any issues pertaining to any safety and security to ensure the safe, secure and free passage of vessels through major sea-lanes of communication in Malaysia. The initiative began when MASA courtesy visit to meet with Malaysian maritime security agencies to discuss the issues of maritime safety in Malaysia. The result of the meeting, all parties involved have agreed to sign a Cooperative Notes which will form further collaborative networks between MASA and agency maritime security agencies in Malaysia to strengthen maritime security and prosperity of the maritime community in Malaysian waters.